my favorite comic as a kid (and still today, honestly) was Calvin and Hobbes. 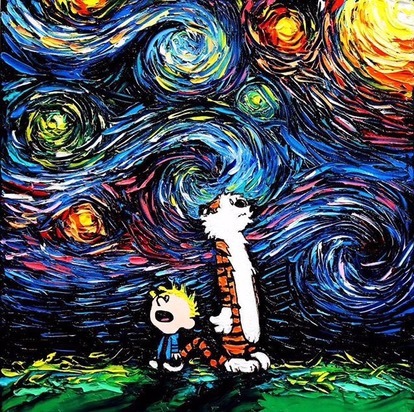 I don’t think was an original sketch, but it still brings back memories of curling up by the wood burning stove in the living room with a stack of Calvin and Hobbes books to get lost in for an afternoon. here is my contribution for (last week’s) photo challenge “local“. this week, share what “local” means to you, and show us where your heart is. this view greets you at the start of our driveway to our new home. beautiful fall colors. a warm welcome embrace. the photo was from a couple years ago, but right about this time of year it is starting to look just like that again. it has been a busy spring and early summer, but alas no sailing (yet). we’ve moved into the new house (not totally unpacked and settled yet), and the old house has sold, pending the usual inspection/appraisal/closing stuff. moving out into the country has given us an opportunity to see a lot more wildlife up close and personal – this guy came strolling up the driveway yesterday afternoon. 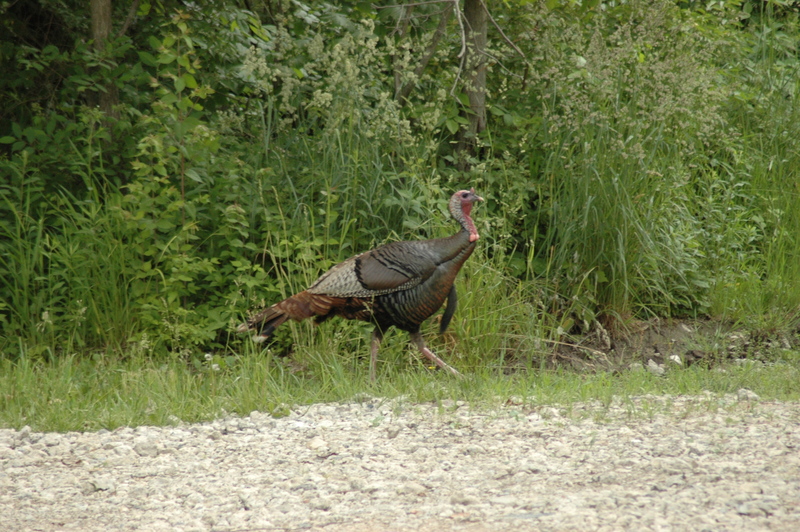 might just make for a nice Thanksgiving dinner in a few months! my 11-yr old son was very creative this year, hand making a gift for each of his brothers and his mom and dad. 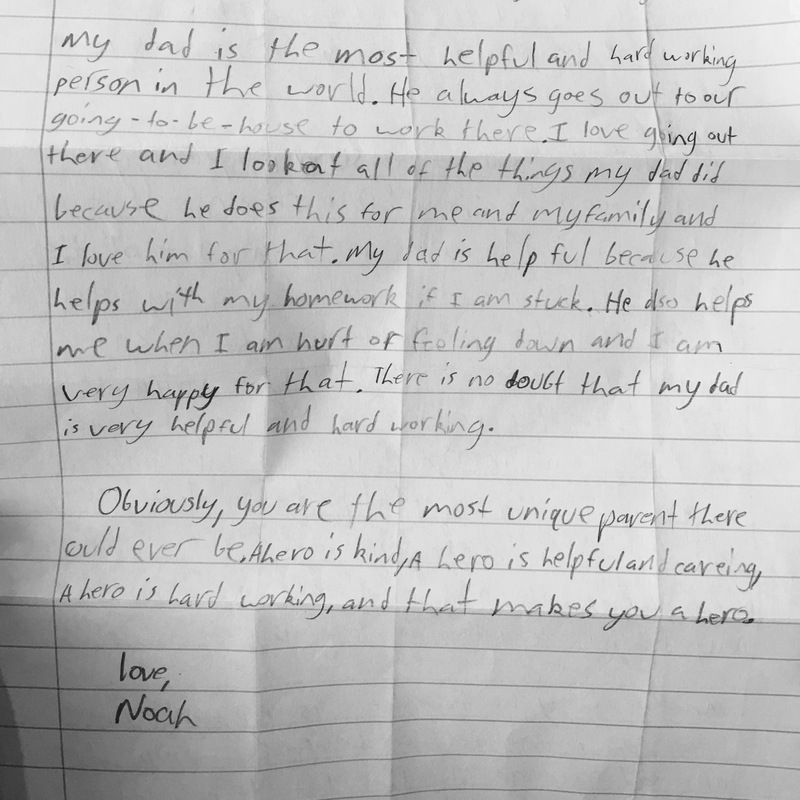 his gift to me was a 2-page handwritten letter, telling me why I’m his hero. I was/am just a bit speechless. hope you have a blessed day of Thanksgiving with delicious foods and fellowship with friends and family. enjoy this, um…. strange song, performed by The National, for the TV show “Bob’s Burgers. 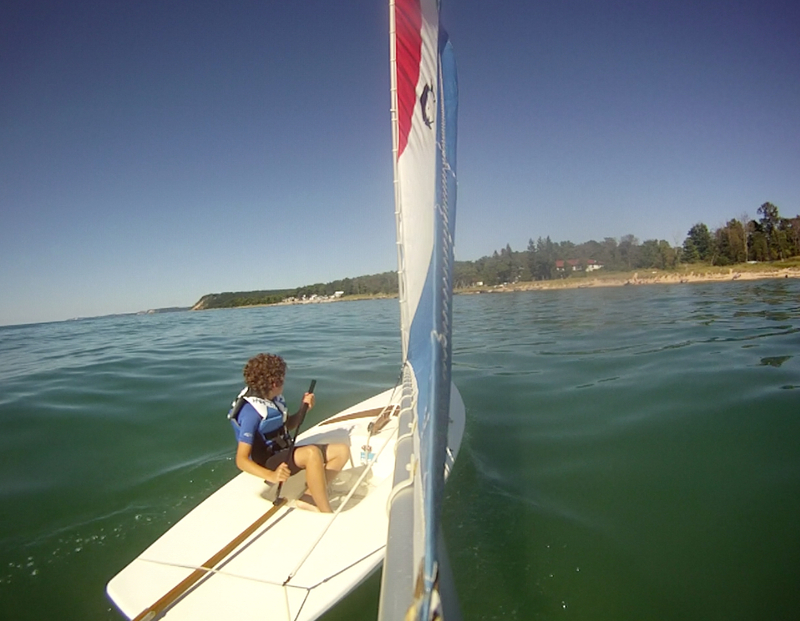 I was skimming through some of my GoPro videos from our vacation last summer at Camp Arcadia on Lake Michigan, and I took a quick screenshot of T2 drifting along in the Minifish on a very calm day out on Lake Michigan. 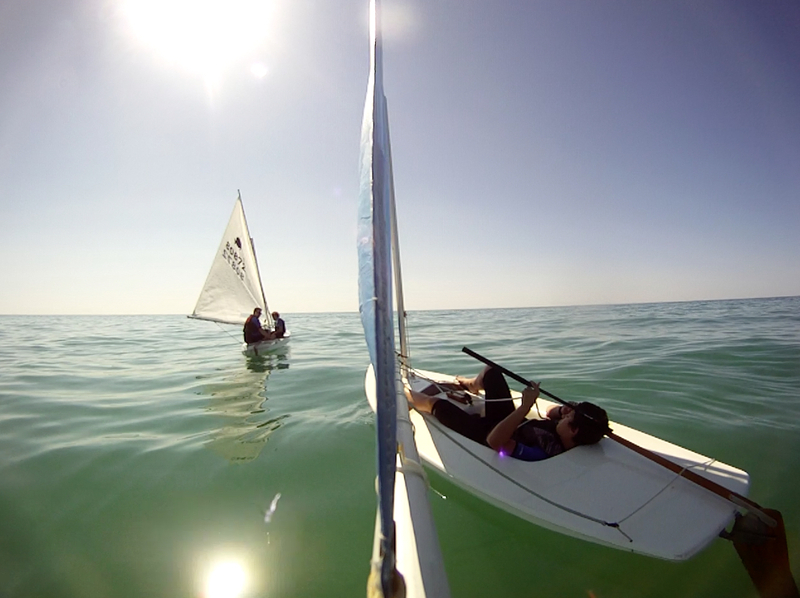 it was an awesome day – sailing with my boys, but with them sailing solo in the Minifish while I was alone or with one of them in the Sunfish. after a bit, the boys switched places, and Noah got his turn drifting along in the Minifish. not the greatest amount of wind, but still a beautiful day to mess about on the Great Lakes.